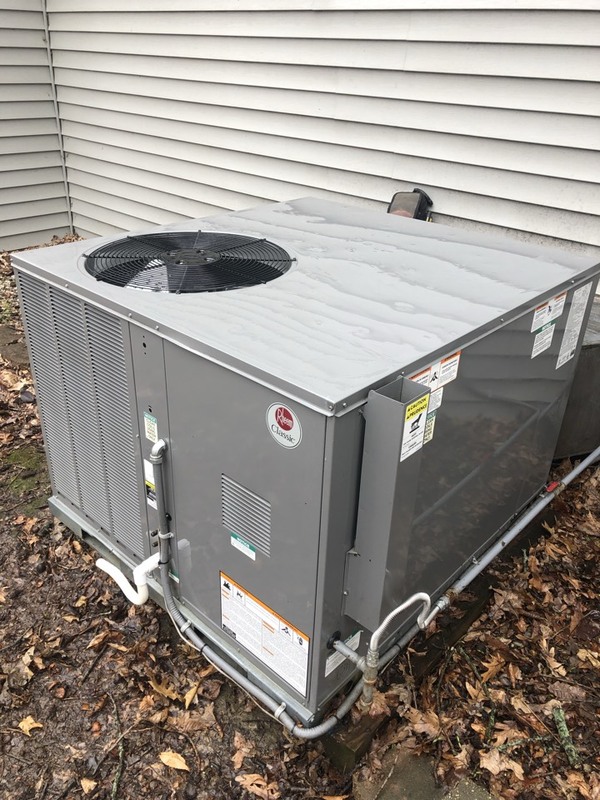 Since 1946, Doc Dancer, Inc. is your best choice for repair, installation, and service in homes and buildings just like yours in the Fort Wayne and surrounding communities. We take special pride in the craftsmen we train and employ–a fact you’ll see in their reviews below. Its also noticeable immediately in the attitude and integrity our technicians bring to your job site. Our entire company works hard to make your experience with us hassle-free and enjoyable. You can also be assured that Doc Dancer, inc. stands behind the work we do as well as comply with all local codes. 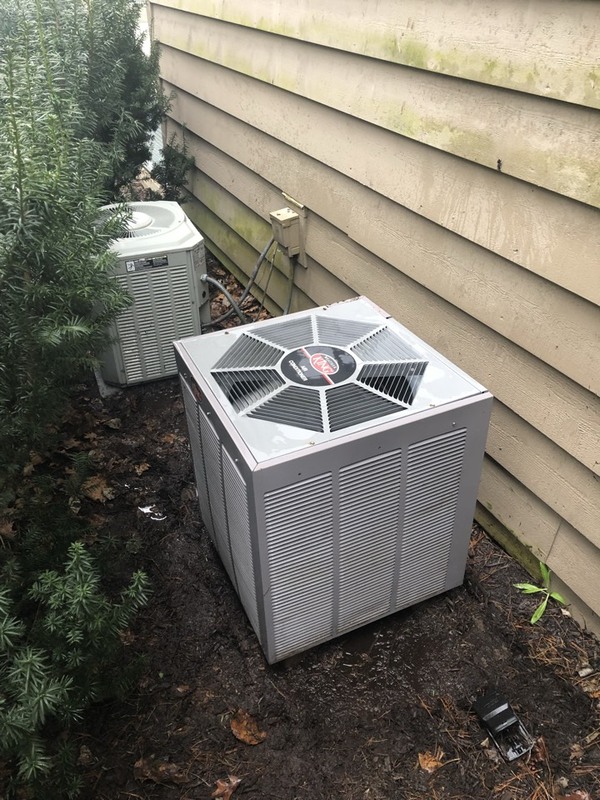 This is why, as you can see by the map and reviews below, we are rated so highly for Furnace and Air Conditioning Repair in Fort Wayne, IN . Call us today at (260) 744-3251! Always on time, respectable, knowledgeable. Thank you. Great products price and service!! The team from Doc dancer did a very good job on quoting the project installing the project and going over the equipment. 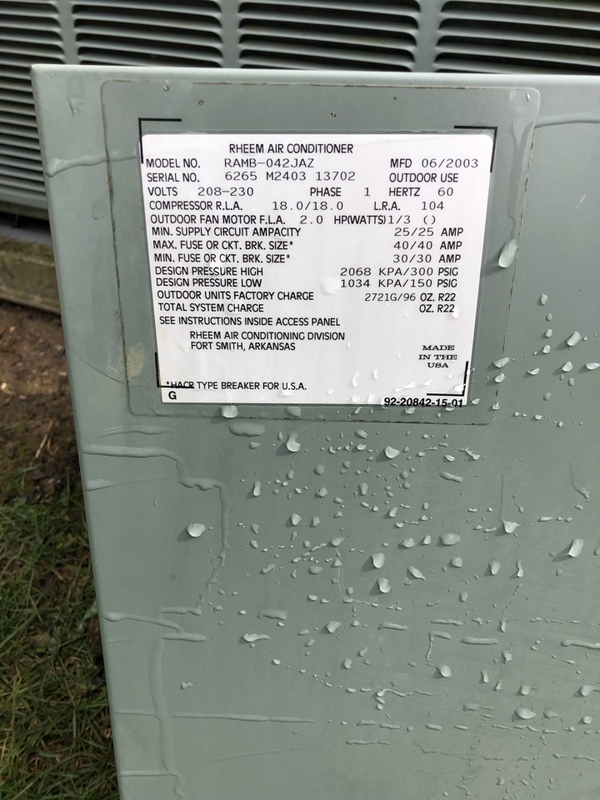 I would recommend those to those people in the Fort Wayne area looking for air-conditioning, furnaces, and water heaters. Manuel was professional and brief. He was thorough. We can always count on Doc Dancer to provide professional, trustworthy and quality service. Daniel was a pleasure to have in my home and was very thorough and thoughtful. THANKS! Ron did a magnificent job today. 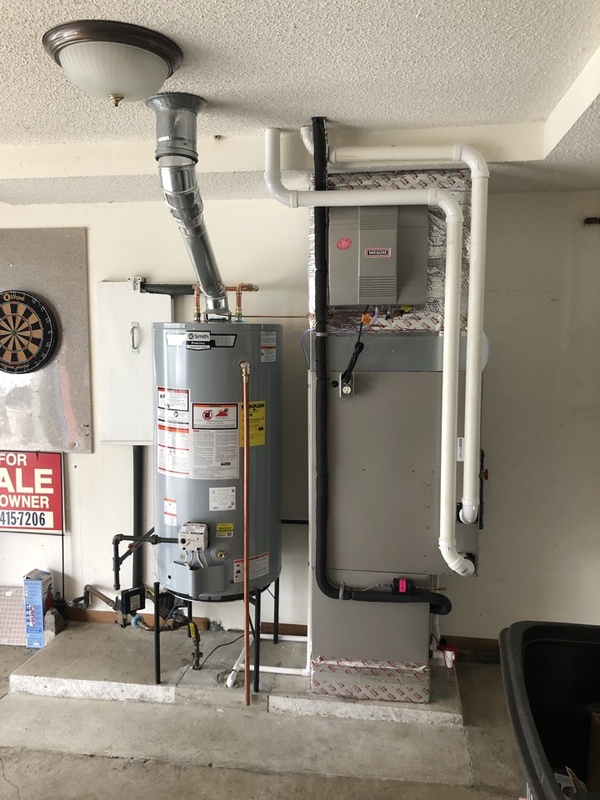 He checked to make sure my new furnace was working properly, and actually installed a loaner thermostat for me so that I could run both the heat and the air. I couldn’t have been more impressed with the time he took and the patience he has today. He was extremely thorough and even cleaned my outside air completely. He kept me informed. Great visit! Thank you! Miguel is customer oriented, well-informed about the products available and performed the services in a timely manner. Chad was friendly and professional. He completed the routine maintenance quickly and provided a thoroughly explanation of what was done. 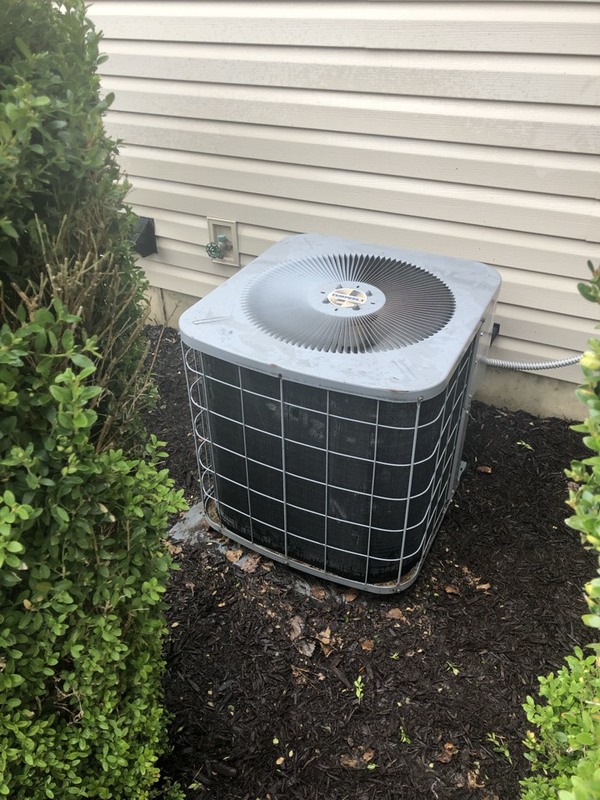 Spring AC cleaning and service.